NSW Labor MP Jo Haylen has broken ranks with her party, calling on the Government and police to end the use of drug sniffer dogs, during a debate on health policy at the recent State Labor conference. Ms Haylen, the member for Summer Hill, highlights the fact that sniffer dogs have proven to be ineffective in catching drug dealers; instead leading to risky behaviours such as ‘loading up’ before or during festivals – the opposite of the program’s original intentions. “Sniffer dogs are ineffective,” she said during the conference. “They’re wrong three quarters of the time, causing unnecessary interactions between police and young people. This is not the first time the state’s sniffer dog program has come under fire recently. Pressure has been mounting on the government to reform its drug strategy after the deaths of several festival patrons from loading up on ecstacy tablets. Ms Haylen argues the government should instead be encouraging the use of amnesty bins and drug testing at Sydney music festivals, as ways of minimising harm. “Rather than ruining lives with a criminal record or worse still, leaving people to take risks on their own, let’s be brave,” Ms Haylen said. Opposition health spokesman, Walt Secord, says Ms Haylen’s position does not represent ALP policy on the issue. Ms Haylen is just one of several NSW politicians to speak out against sniffer dogs in recent months. Earlier this year, Greens MPs David Shoebridge, Jenny Leong and Mehreen Faruqi signed an open letter calling on the government to allow pill testing at music festivals in place of sniffer dogs. “This summer hundreds of police and many drug detection dogs will also attend music festivals. Despite the increased presence of drug detection dogs the facts remain the same: many of the young people attending music festivals will choose to take drugs. Policing has not, and will not, stop this.” the group wrote. Other signatories include Dr Alex Wodak AM, President of the Australian Drug Law Reform Foundation and Miles Hunt, Lawyer and co-founder of the UnHarm campaign group. As Premier, Mr Carr oversaw the establishment of the Kings Cross Medically Supervised Injecting Centre, making NSW a world leader in harm minimisation. Without condoning heroin use, experts have recognised the bold move’s contribution to the fall in heroin related deaths over the last decade. It is hoped that pill testing could have the same effect. Under the Law Enforcement (Powers and Responsibilities) Act 2002 (NSW), police have the power to use sniffer dogs in a number of places, including train stations and music festivals. More recent statistics have shown over 60% percent of searches are the result of one of these ‘false-positive’ identifications, raising doubt as to whether sniffer dog identifications are enough to constitute the ‘reasonable suspicion’ required for a search. 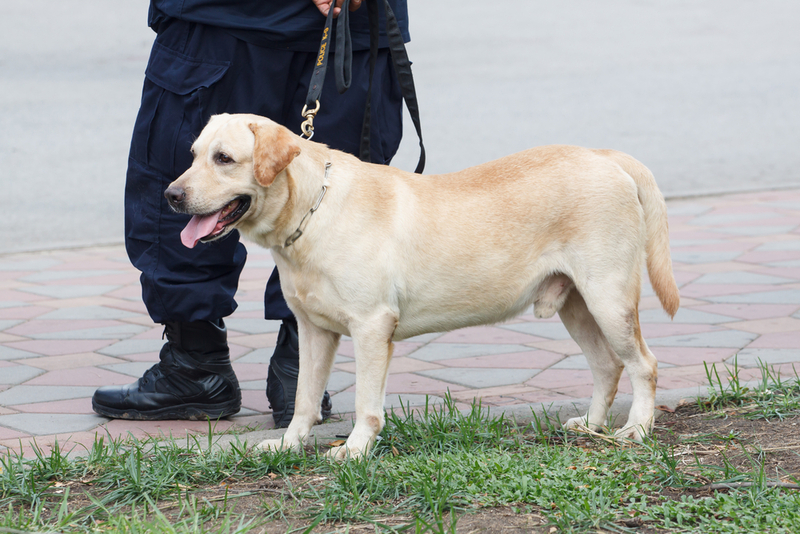 Rather than act as neutral observers, a 2011 study found that drug detection dogs reacted heavily to the bias of their handlers – a possible explanation for the high rate of false detections. In terms of bias, statistics reveal that a passenger boarding a train at Redfern station in 2013 was 6.5x more likely to be searched for drugs than a passenger at Central station, even though searches at Redfern were less likely to result in a drug related offence. 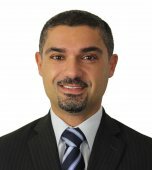 Given the ineffectiveness of sniffer dogs in achieving the government’s intended objective – and the tragic consequences of dangerous behaviours such as loading up – it is hoped that more politicians will see sense and start focusing on harm minimisation measures rather than wholesale and counter-productive interferences in personal liberties.